Your task in this Ninja Turtle Ultimate Challenge is to complete all kind of challenges that will be in front of you. For example your first challenge will be to jump from one ice platform to another and you need to be precise with your jumps because if you miss the ice platform and fall in the water that will be game over for you. 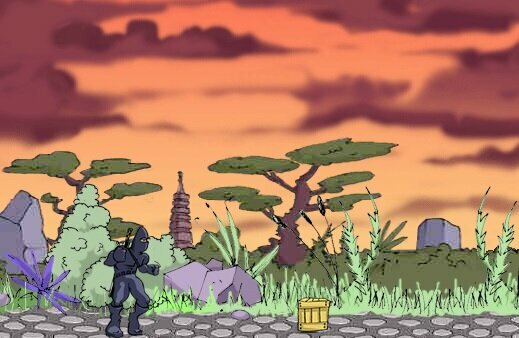 show how good ninja you are in this awesome game!